Recent reports have suggested that Real have rekindled their interest in Mane with Zinedine Zidane’s return to the club as manager. Bayern Munich have been the side most seriously linked with the England starlet, and it has been suggested they are eyeing a summer swoop for the Chelsea and England starlet this summer having been heavily linked in January - but it has been suggested he could cost £35m. 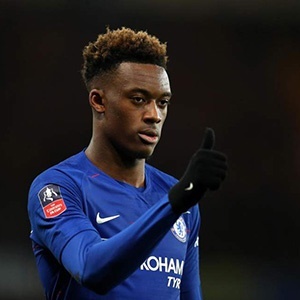 German paper Bild claimed in January that Jurgen Klopp had made a late play to rival Bayern for Hudson-Odoi’s signature after he made him one of his two top transfer targets going forwards.